About 70 percent of women in the U.S reportedly color their hair, so it’s important that women know how to protect their vibrant hair color. Top of hair maintenance for color-treated hair is using the right shampoo. Hair color makes hair more porous so it releases color molecules each time it gets wet. So if you don’t want the time and money you spent on the salon to go drown the drain, use only the trusted and recommended shampoo for your color-treated hair. This shampoo is incredibly moisturizing. It is perfect for all hair types but is especially helpful if you have curly, wavy, or coarse hair. It is free from sulfates and parabens. These additives can dry out, damage, and leave residue on your hair shaft. Additionally, they cause your color to fade quickly. It smells amazing as well. Who doesn’t love that? This product is the best shampoo for color treated hair. It was created by Naturelle. 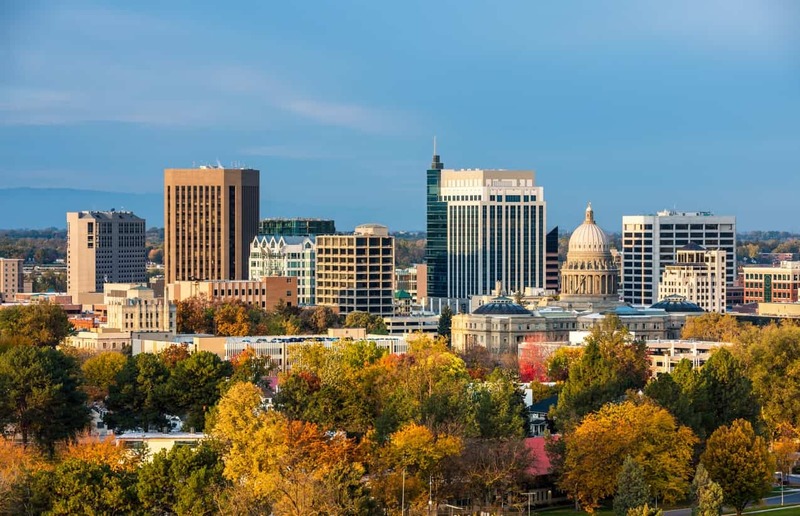 They have been selling top-notch beauty products to professionals and smart beauty enthusiasts for 30 years! 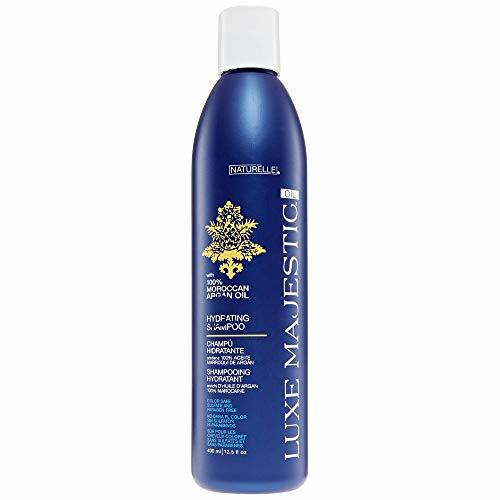 People are raving about Luxe Majestic Oil shampoo. One customer review suggested trying their conditioner and oil treatment as well. They said it left their hair soft, shiny and moisturized. It also didn’t feel too heavy. The user also mentioned how wonderful their oil works as a heat protectant. 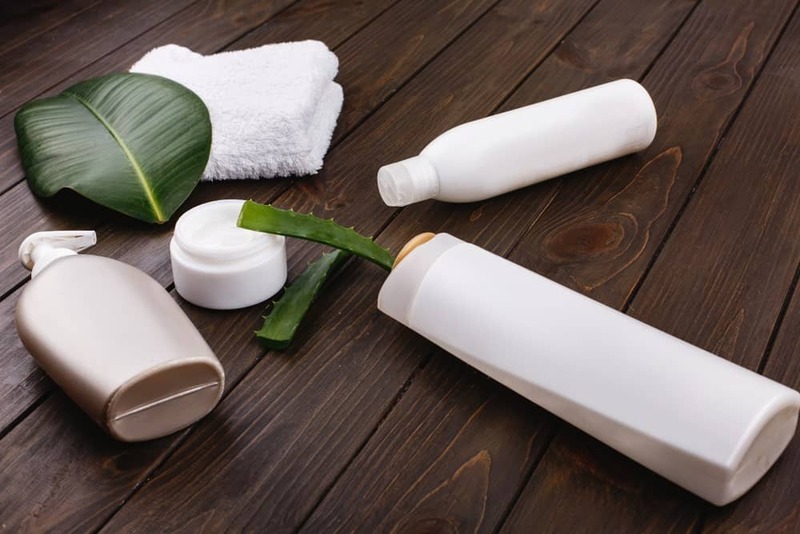 Biolage is a brand that is well-known by cosmetologists around the world. It is a professional and reliable choice. This color-protective shampoo infuses orchids into their formula. This adds an amazing floral scent to your hair. Additionally, it can help repair the damage that color often causes. 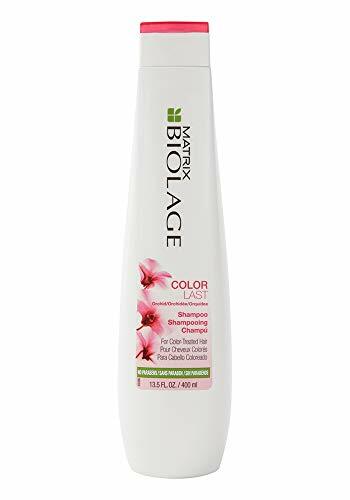 Biolage Colorlast shampoo is gentle. It cleanses your hair of impurities while protecting its color, shine, and strength. This shampoo is also paraben-free. It won’t leave a nasty residue. One beauty enthusiast purchased this shampoo and said she is never going back. She loves its light and fresh scent, plus it has helped her dry ends feel more moisturized than ever! 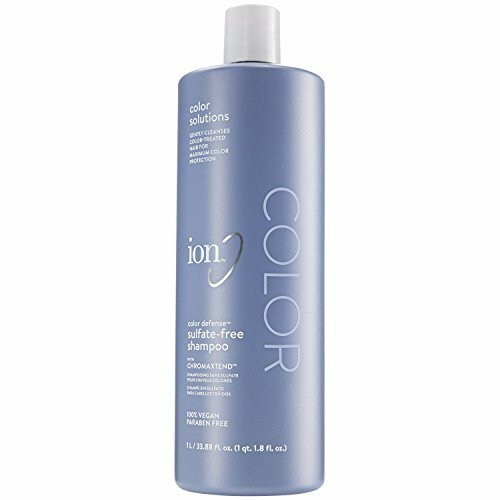 Use this Ion Color Defense shampoo if you prefer cruelty-free products. A majority of their haircare lines are 100 percent vegan. This color defense shampoo is amazing. It is sulfate and paraben-free as well. If you’re looking for a lot of moisture, this one may not be for you. It is a gentle cleanser and will preserve your color. However, it isn’t meant for thirsty hair. Now, if you’re looking to preserve your color and add volume, this shampoo is a great choice. That isn’t to say that it will dry your hair out. It’s quite the opposite. Ion Color Defense shampoo is made to not strip your hair of its natural oils. 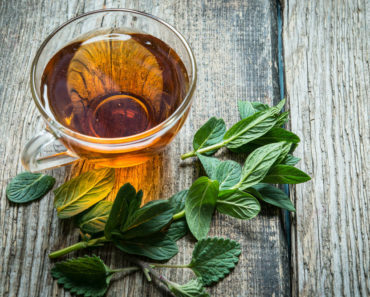 So, it can help maintain your scalp’s natural oil balance. One user said she has stuck with this shampoo for over 2 years! She stated that her hair has never felt softer, stronger, or thicker. Are you sensitive to shampoos with strong perfumes? You shouldn’t have any issue with this one. It has a light scent, but it isn’t overwhelming at all. Alba Botanica has been around since 1979. They are an environmentally-friendly company as well. The company does not test on animals. Plus, they only use superior botanical ingredients. Vegetarians love using their products. This shampoo is also free from harmful parabens, phthalates, and synthetic fragrances. 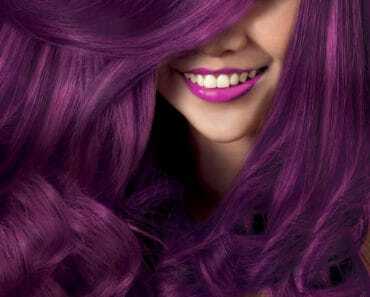 Your hair color lasts longer as a result. One user said she has tried numerous shampoos over the years for her color, but this is the best that she’s found. She also loves the tropical coconut smell. Nexxus is another great brand that’s been around for a long time. Jheri Redding founded Nexxus over four decades ago. He started the company as a licensed cosmetologist, scientist, and inventor. Did you know that he was one of the first people to suggest adding protein to conditioner? This revolutionary idea changed the haircare scene forever. 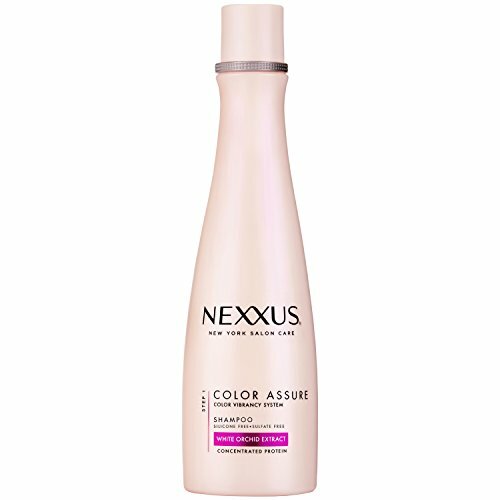 In fact, Nexxus Color Assure shampoo contains protein. Keratin protein helps heal your hair’s cuticle. This gives it a smoother, softer, and healthier look. It can be used on most hair types, plus it gives your hair a nice bounce. One customer said she switched from Redken to this color-protective shampoo. She immediately noticed a difference in her hair’s color, texture, and health. The user also said that her hair doesn’t get an oily build-up as quickly as it used to.